Alt Bike Culture Chopped, dropped, stretched, lifted, and otherwise cut up and put back together. The art and science of choppers, cruisers, lowriders and the vast world of mutant bicycles. in my introduction thread some said alt bike would like my ideas. 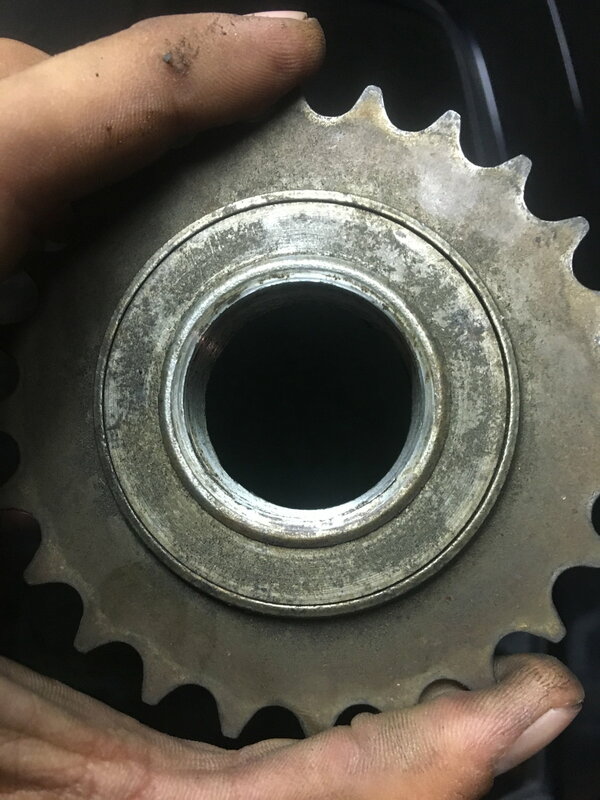 I have a cheap China made 23 tooth freewheel cog on one bike that I want to use on another. 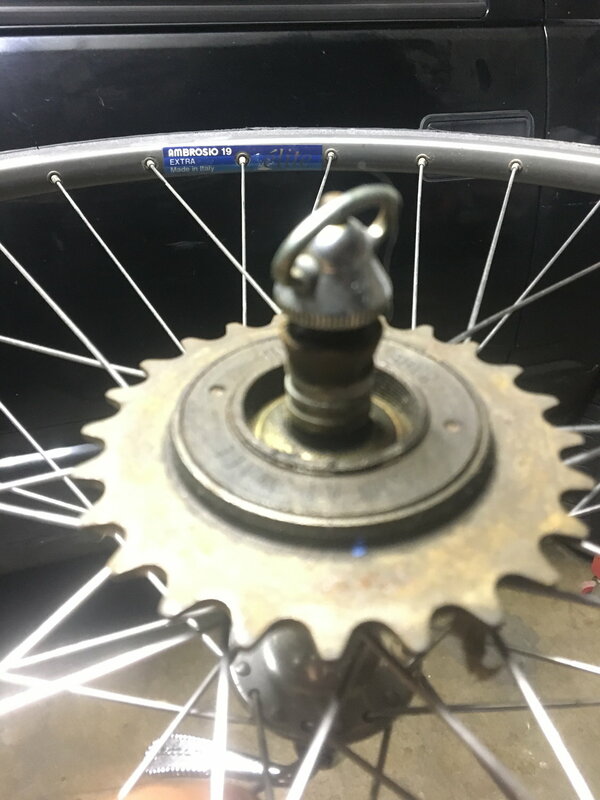 It’s the kind that needs to be broken off lol I read and learned but I got it off without braking it lol good thing bc I was really about to buy online a nexus three speed with installation labor I’m in I’ve $100 I’m down but I’m going to use this freewheel hub bc it’s free and I didn’t brake it! I have another freewheel cog I can put on the donor wheel and I’m going to take the neochrome chain off of it and use it on this new bc build. I have another to replace that too. Then I’ll be able to drop the price of the donor bike and sell it maybe sooner than later. Photo of the wheel and cog. Thats the Electra super delux that I’m putting it on. 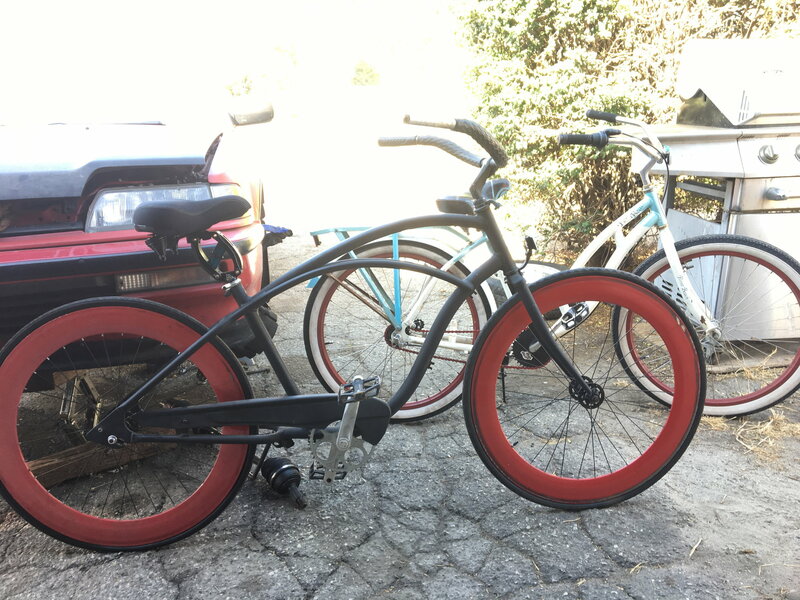 I put the original three speed wheels onto my gf 7spd schwinn. I'd be interested in how you dress the internal threads around the edge there. I like reusing parts anytime I can...now if I can get an inventory system going to be able to find what I have---LOL. So a chisel peeled it off? You could probably grind the damage square, perhaps leaving notches for the next time you wish to remove it. 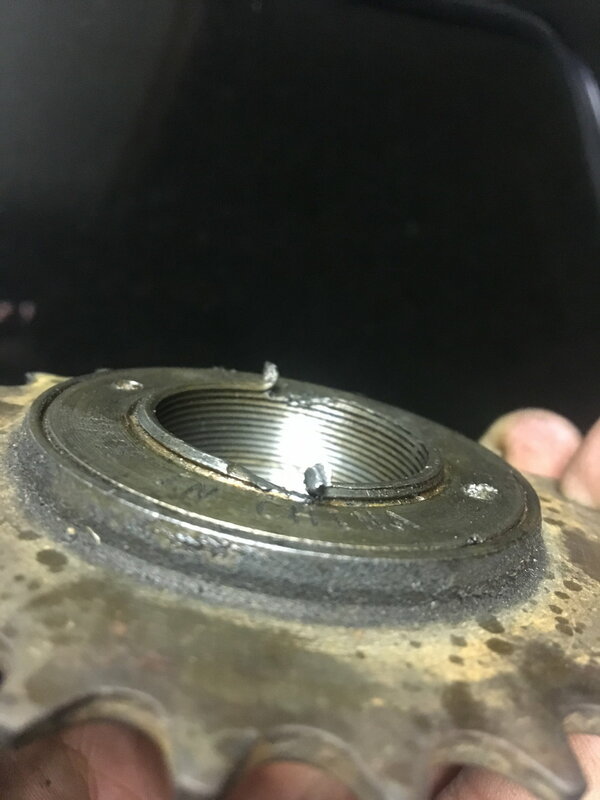 Are the damaged threads beyond where it screws onto the hub?